If you are like many people, this is the first you've even heard about the Kerry Bog Pony. So, we are delighted to have you here! Hailing from the magical Emerald Isles, the Kerry Bog Pony for centuries had been an essential element for the Irish farmer's daily life. They were hardy draft ponies that hauled tremendous amounts of peat from places in the bogs where the larger draft horses could not. They required little food, and lived in the harsh lands of Ireland. They were also delicate and enduring enough to be the family's cart pony and childhood pet. The Kerry Bog Pony was the best of Irish heritage for many years... until these ponies faced many difficult challenges. With the Famine of 1845, the increased use of machinery, and replacement by the donkey and taller horse breeds, the Kerry Bog Pony fell victim to becoming obsolete. With many of the farmers who depended on the ponies either dying or emigrating, many of these versatile ponies became forsaken to the wild lands of the Irish mountains. They spent decades defending themselves from the harsh weathers and Irishman considering them a "nuisance", often seeking ways to eradicate them. By the early 1980’s, it was estimated that only 40 Kerry Bog Ponies were known to have still existed. ........................................................................................................................................................................................................................................... Kerry Bogs are with children. With careful conservation, the number of Kerry Bogs has increased, but not enough to keep the breed itself out of Critically Endangered status, according to the Equine Conservation List. 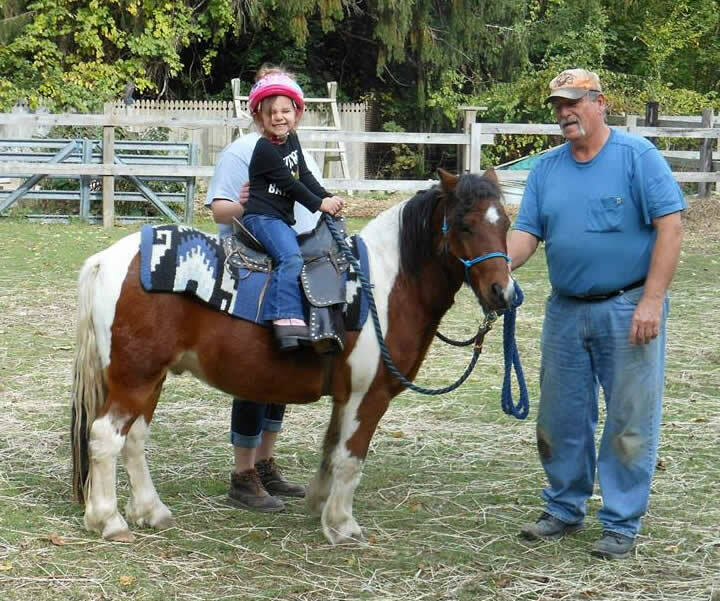 We at the International Kerry Bog Pony Association are dedicated to bringing the breed back through ethical and scientifically based restorative principles, advocating as much genetic diversity as possible, supporting owners and breeders worldwide, and promoting these amazingly magical ponies themselves throughout the world. 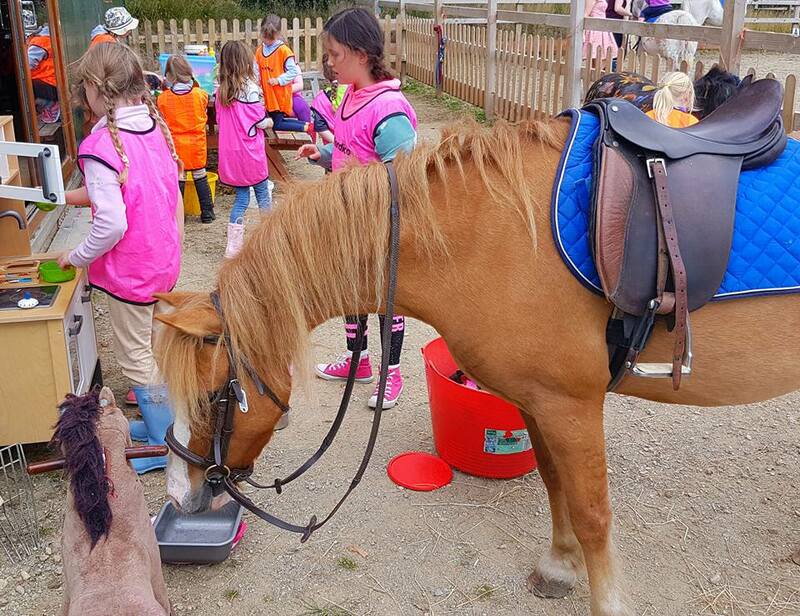 ..................Wild Mountain Blue Sky inspecting a "Hobby Horse"
The content contained in this website is the property of The International Kerry Bog Pony Association (IKBPA). All content is subject to copyright.